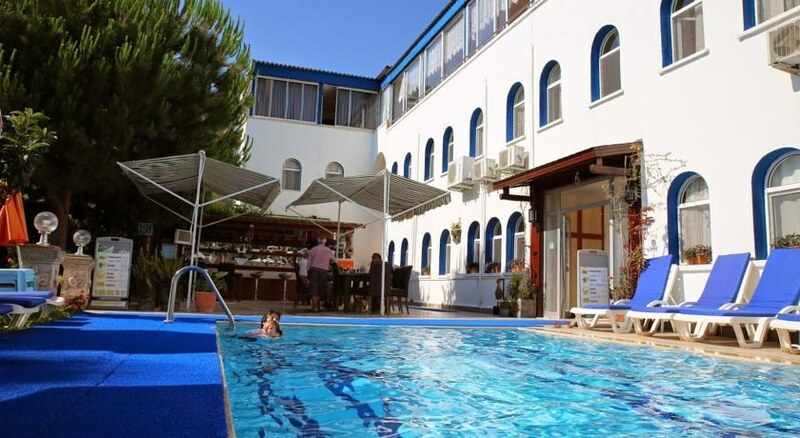 In Turgutreis, Bodrum Peninsula center, just across the marina's beachfront.Galindopark Hotel, Bodrum Maraza 18 km, Bodrum is approximately 45 km from the International Airport. Upon request, the service can be arranged. 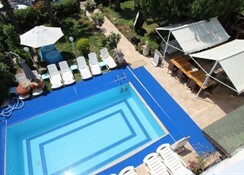 This hotel features an outdoor swimming pool, a restaurant with a bar and a garden patio. Free Wi-Fi throughout the hotel are available. 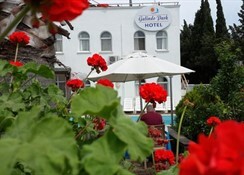 Galindopark hotel's air-conditioned rooms of the Aegean Sea and garden views. 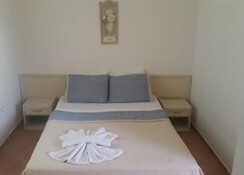 Rooms include a minibar and a TV with satellite channels. Guests dinner and breakfast in the garden or on the outdoor patio of the restaurant, they can choose to make. A buffet and room service is also available for guests' convenience. 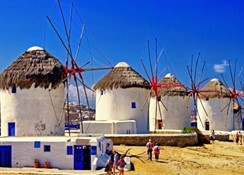 Daily boat trips around the island famous bays are organized.